Dr Nikolaos Karydis gave a lecture on “New Design within the Historic Environment” in the conference “Interpreting Historic Folkestone”, organised by Townscape Heritage Initiative and Canterbury Archaeological Trust in Folkestone on 4 March 2016. 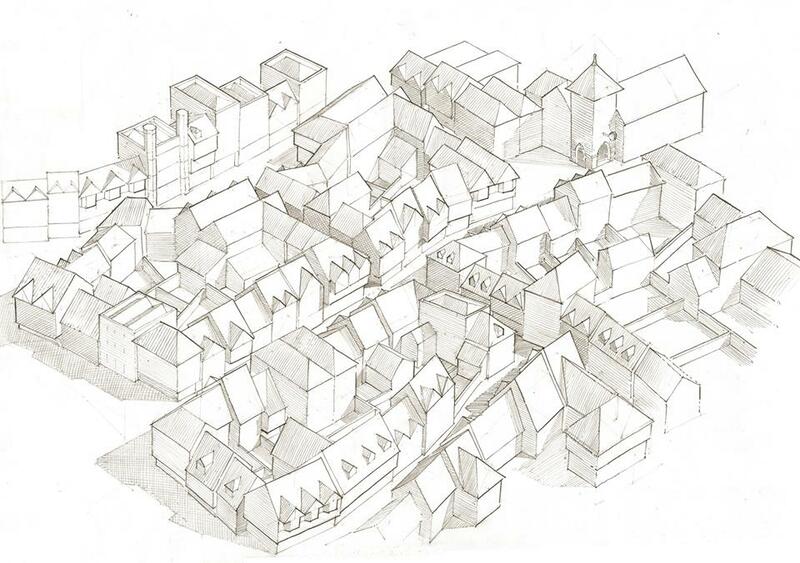 The lecture investigated the design methods and practices for the adaptation of new buildings to historic towns, with particular emphasis on Kent. This forms part of a series of research outreach activities that aim to inform the future development of Folkestone.